Last week, Microsoft announced a new free version of Microsoft Teams. 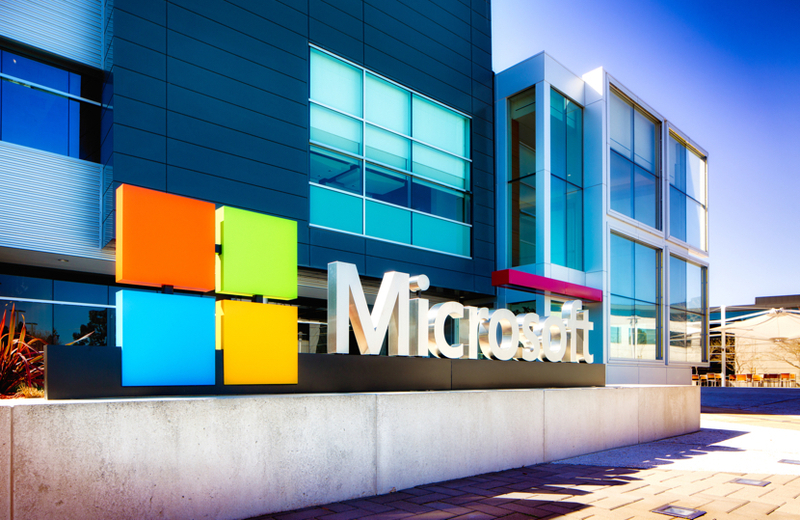 Rumors of a free tier have been circulating for months, and this latest announcement will no doubt help Microsoft better position itself and Office 365 against other collaboration tools like Slack and Cisco Spark. Since it originally launched in November 2016, over 200,000 businesses are already using Microsoft Teams. Until now, Teams has been exclusive to businesses using Office 365. At it's core, Microsoft Teams is a powerful group chat-based app with meetings, voice and video calling, integrations galore, and a wide variety of extensions. Microsoft Teams is accessible through any browser and has a downloadable app for Windows, Mac, Android, and iPhone. 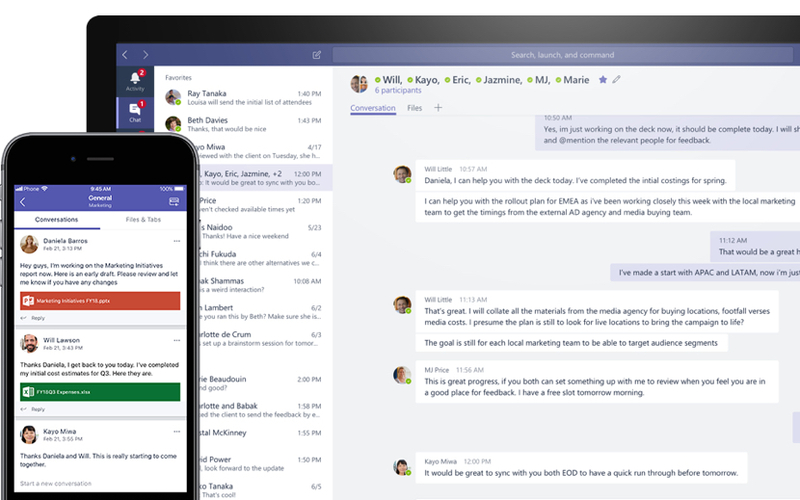 The free version of Microsoft Teams allows up to 300 people to collaborate in real time. With 10 GB of shared storage and an additional two gigabytes of personal storage per user, the free tier can store a whopping 610 GB of files. This new version also supports one-on-one audio and video calls, screen sharing, and integrates with over 140 available apps. 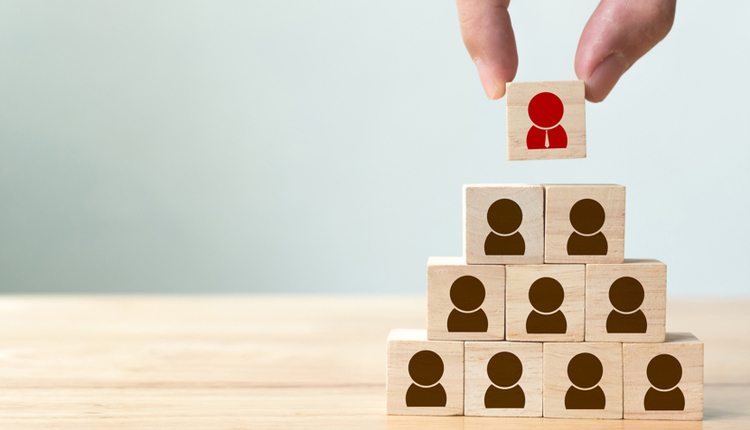 Multi-factor authentication, premium support, meeting recording, and some compliance safeguards have been removed from the free tier but are available for businesses with a paid subscription. 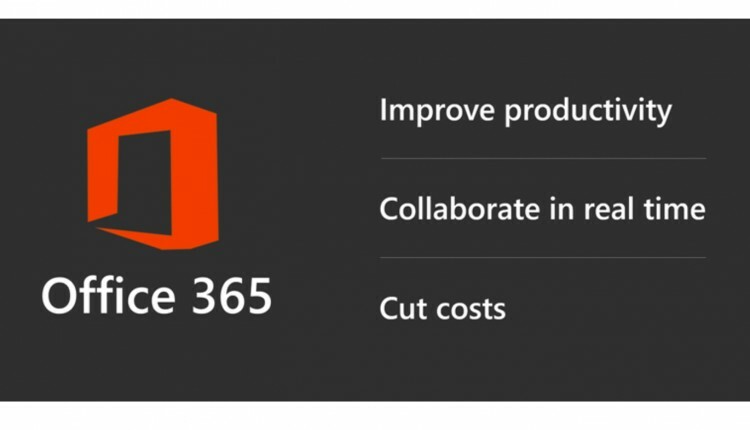 Microsoft has also included an online version of its Office productivity suite with Teams, enabling users to upload documents, share their comments and notes, and edit or make changes directly within the free version of Teams. Microsoft Teams' largest competitor, Slack, launched in 2014. Since that time, Slack’s growth has been phenomenal. Boasting five million free users and three million paid subscribers, Slack has dominated the collaboration space. Currently, Slack’s free version limits people to 10,000 searchable messages, five gigabytes of storage, and no guest access. In contrast, Microsoft's free version of Teams offers unlimited messaging, up to 610 GB of file storage, unlimited integrations, and supports guest access. At first glance, Slack is more user-friendly, offering a simpler user interface and security configuration. However, this trade-off has come at a cost when scaling for some organizations, creating multiple workspaces to overcome the limits. To combat this issue, Microsoft has decided to add additional complexity to better position Teams for enterprise scaling. It should be noted that both applications have a fantastic list of features with loyal customer bases that have found value in their respective apps. Those companies who want additional capabilities from Microsoft Teams can upgrade to Office 365. This service is offered with Office 365’s small business, enterprise, and education licensing. In addition, Office 365 US government plans with Teams are expected to be released this month. Office 365 subscriptions vary widely but can include the Microsoft Office suite, hosted email, SharePoint, and more. Customers with an Office 365 subscription may also enjoy a version of Microsoft Teams that adheres to International Organization for Standardization (ISO) 27001, ISO 27018, Service Organization Control (SOC) 1, SOC 2, Health Insurance Portability and Accountability Act (HIPAA), and EU Model Clauses (EUMC) compliance regulations. John Gruber is a Collaboration Engineer and is responsible for helping customers manage and maintain Microsoft Office 365. John brings 10 years of information technology (IT) experience, helping small and large organizations across North America. Follow him on Twitter @gruberjl or visit http://gitbit.org.